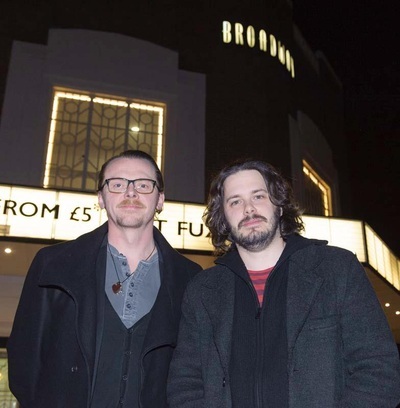 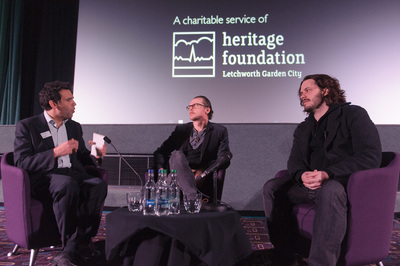 Hollywood star Simon Pegg and Director Edgar Wright came back to Letchworth for the penultimate time, as part of a special Thank You, all in the name of charity. The Broadway Cinema, Letchworth played host to the two stars, who had just wrapped filming in the town as part of the third movie in their cornetto trilogy. 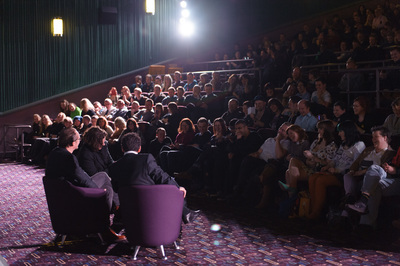 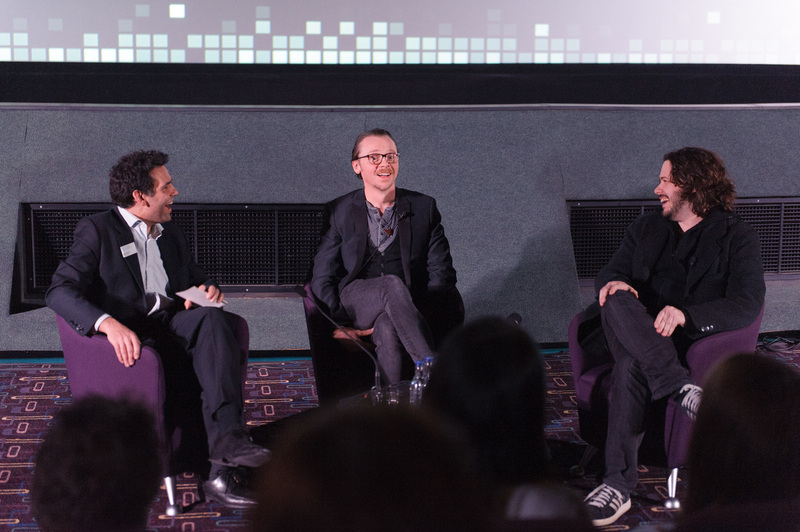 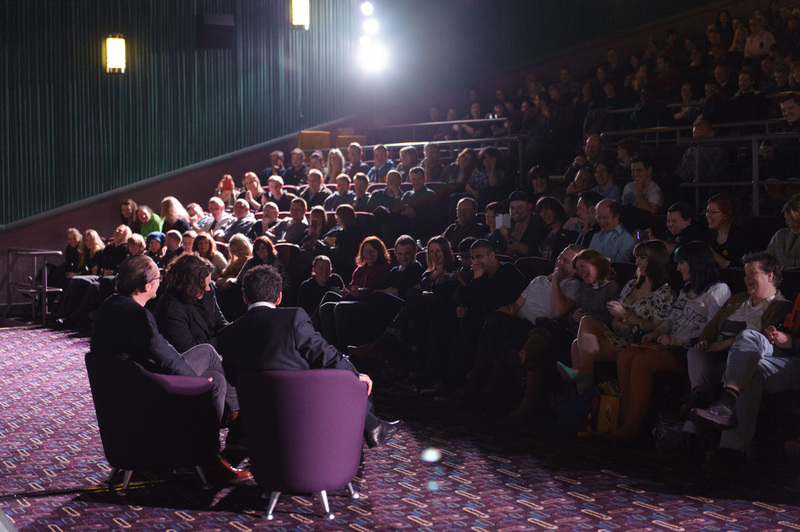 The sold-out Q&A in the 452 seat theatre also featured a screening of the pairs last collaboration ’Hot Fuzz’. 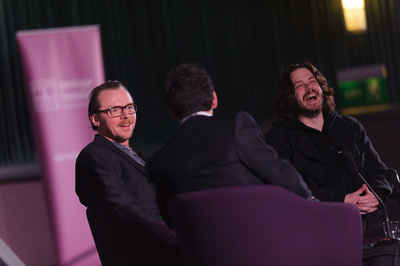 The evening made an impressive £2,500 for both Comic Relief and a local charitable cause.